Last week I started to develop this application from scratch after 2 years of no updates.Because I got some request from clients to update this application.Last week i felt free so i started to update this application.I have improved following features in this application. 1.Major UI and core function change. 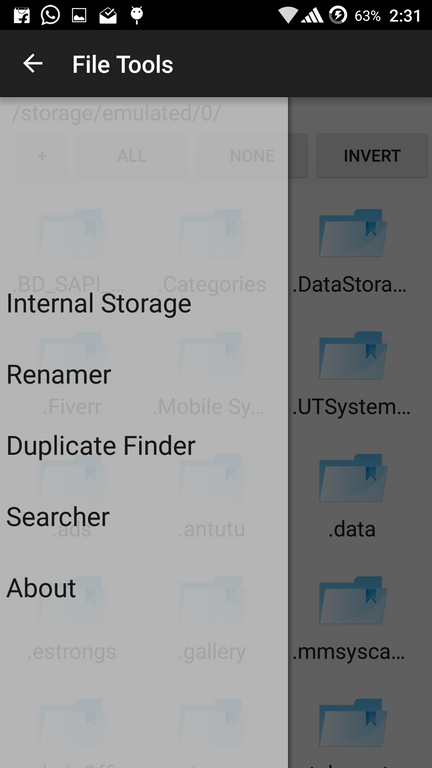 4.Add new features for Numbering,Duplicate Finder and Searcher.